This unique Spice Blend can very well end up the hit of your party! It’s got all of the traditional flavors of your favorite Cuban mojo marinade, but in a Dry Spice!! Use it as a rub for meat, a seasoning for veggies and slaw, or even on your Popcorn! 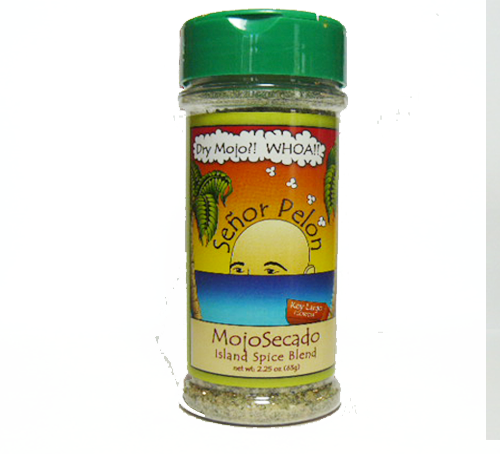 A true Island Spice Blend from the Florida Keys. And it’s Keto friendly with only 0 g sugar and 1 g carbs per serving!